Storm Season 2018 has arrived. And plenty of Bay area residents are already prepared. Taking notes from last year's busy hurricane season, it appears people are taking heed and prepping early. AAA conducted a survey last month and concluded that 81 percent of Floridians are already preparing and the number one reason is becuase of the recent active hurricane seasons. That is a 23 percent increase from 2016. 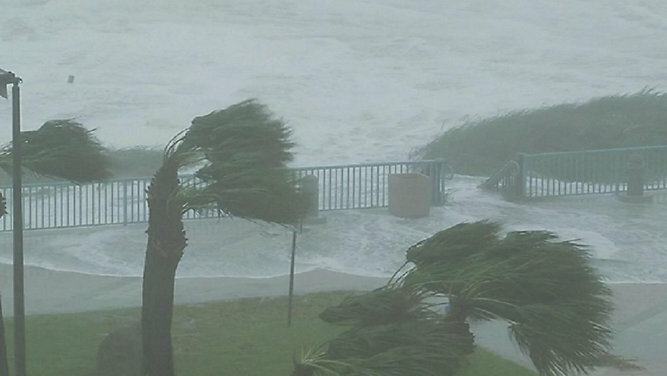 The survey found that while Floridians are getting prepared earlier, the majority of residents still say they wouldn't leave their homes unless a Category 3 storm or greater came their way. "In 2016 we had Matthew, last year we had Harvey in Texas creating a huge impact there, and we had Irma here in Florida making a huge impact," said Matt Nasworthy with AAA. "When those types of things hit the news and people see that stuff, they’re going to want to make those preparations and do the right things for their families and their homes." Also, the hurricane tax-free holiday starts Friday and runs through the week. Hurricane season runs June 1 through Nov. 30.